Recent scuttlebutt that the Dodge Viper will be banished to that snake pit in the sky was difficult for The Sleuth to take. This assumption comes with the rumor that the Viper plant will close, even though there’s no formal word on the Viper itself ending. The Sleuth holds out hope that he’ll receive a large inheritance or get lottery lucky before the end of the 2016 model year so he can purchase one of these $100,000-plus street beasts. 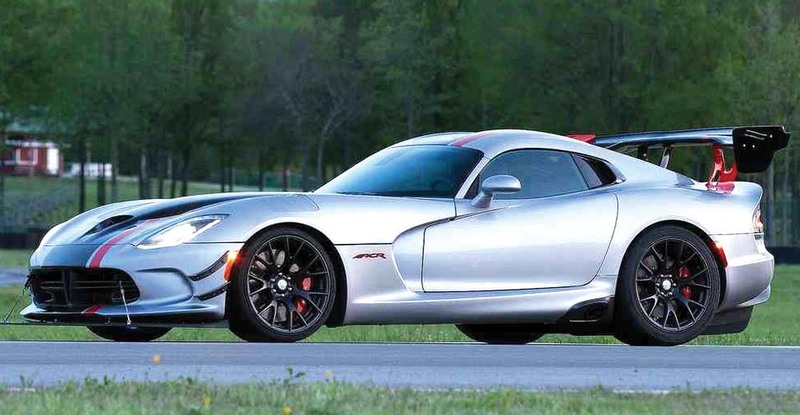 Honestly, The Spy Guy is surprised that the hand-built Viper has survived this long. The car doesn’t make much, if any, cash for Fiat Chrysler Automobiles (FCA). Over the years the Viper has helped promote the Dodge brand’s performance image, but now the crazy-quick 707-horsepower Challenger and Charger Hellcats have stolen its thunder and done the job. However there’s still hope that FCA will introduce a homegrown replacement that isn’t as audacious or impractical, but is more affordable.